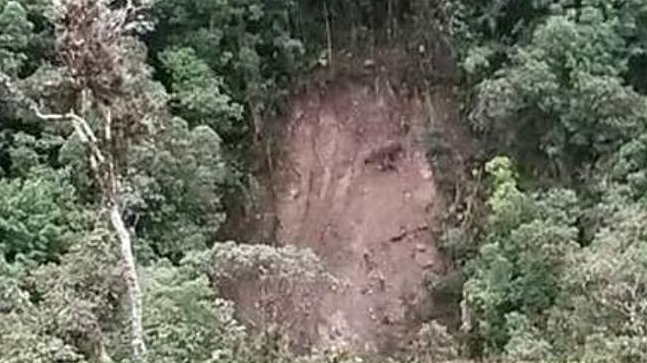 Jesus seem to have resurrected before Easter in the San Francisco area of Putumayo, Colombia. Local residents have started flocking to the area that police have been called to control the huge crowds. “If you believe in Jesus, you will see your image,” witness Ximena Rosero Arango told Colombian newspaper El Tiempo. People have taken to social media to express their amusement or disbelief. “I believe in Christ, but this seeing images in things is just silly. The human mind is designed to recognise faces and patterns and has the capacity to do so even when no pattern or face exists. 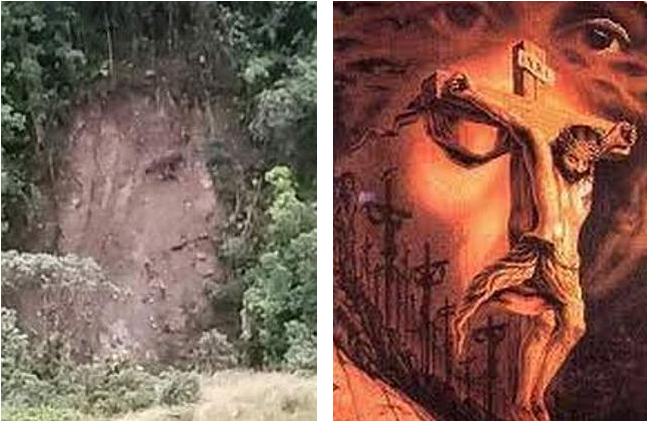 It is the same as finding shapes in clouds or a giant face on Mars,” one wrote. Catholicism is the main religion in the country, with an estimated 75 per cent of the population practising it.